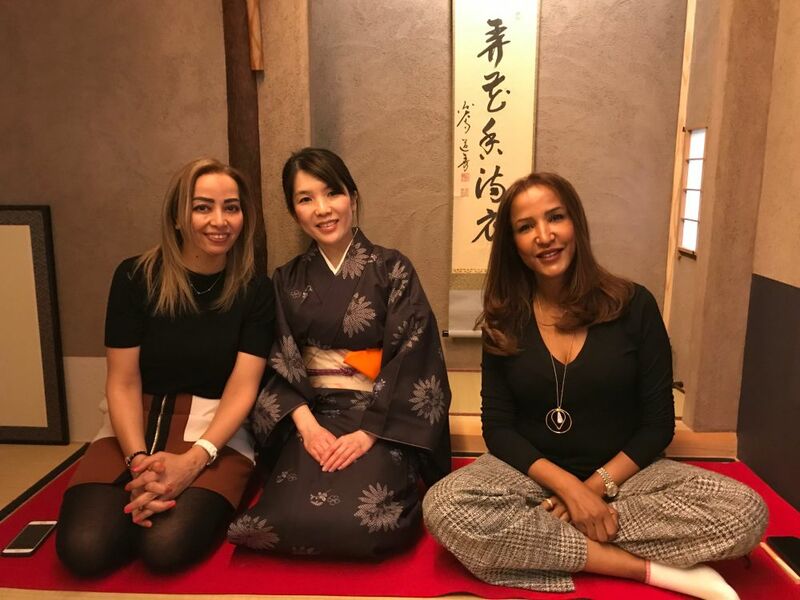 We had two beautiful ladies from Saudi Arabia visiting our tea ceremony room this week. 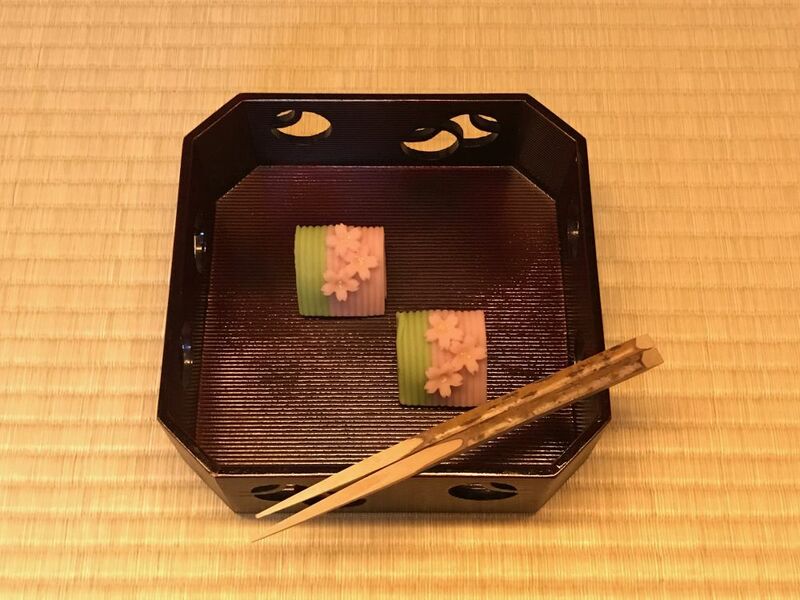 They were full of anticipation as this is their first visit to Japan and the first experience with tea ceremony. 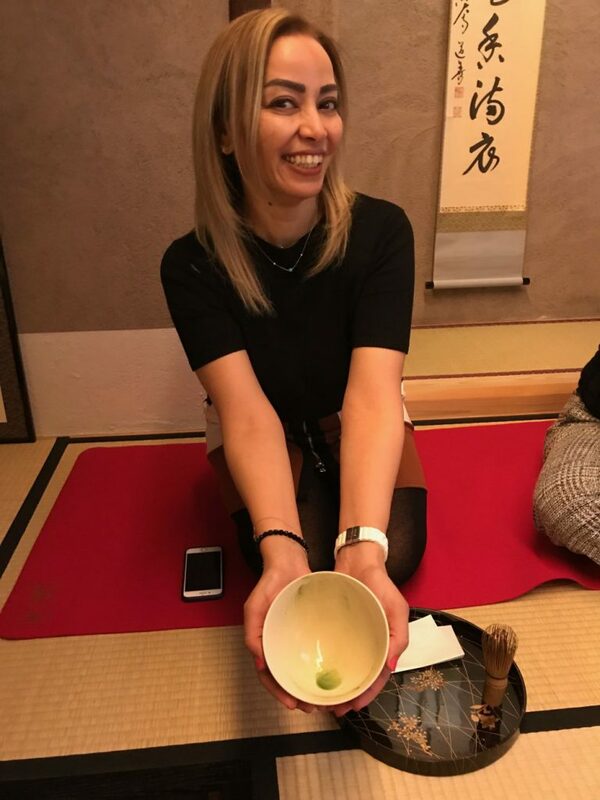 We discussed the culture of each country while enjoying the tea. We were surprised to find the common elements and respected the differences at the same time. It was such an exciting moment. 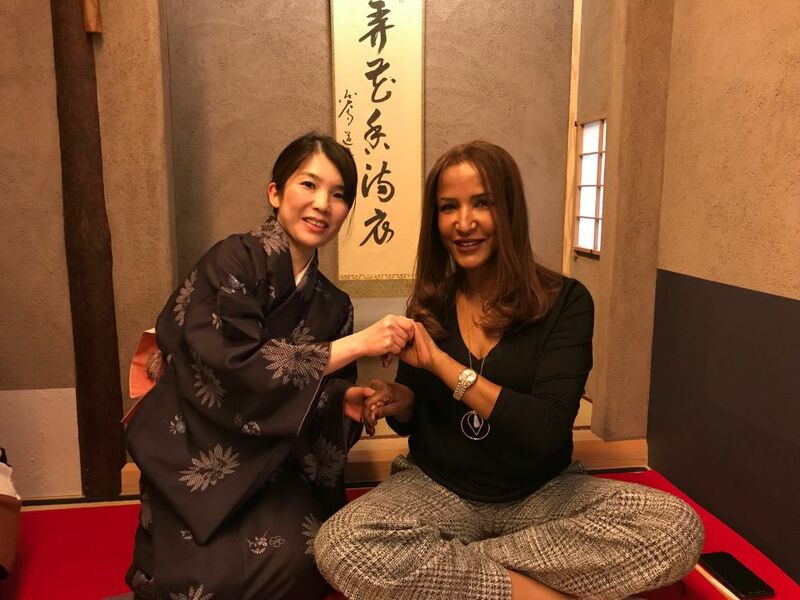 The tea ceremony has a special power of bringing people from different backgrounds together. We hope to continue on with our programs and to meet more wonderful people. We look forward to having you soon!